Wednesday 26 June 2019 6:30 pm Teatro Comunale di Bologna "The Barber of Seville"
An open center of exchange, reaching out to Kyushu, to Asia, and to the world. In April 1995 ACROS Fukuoka opened in Tenjin - the middle of Fukuoka City - as a center of international, cultural and information exchange. 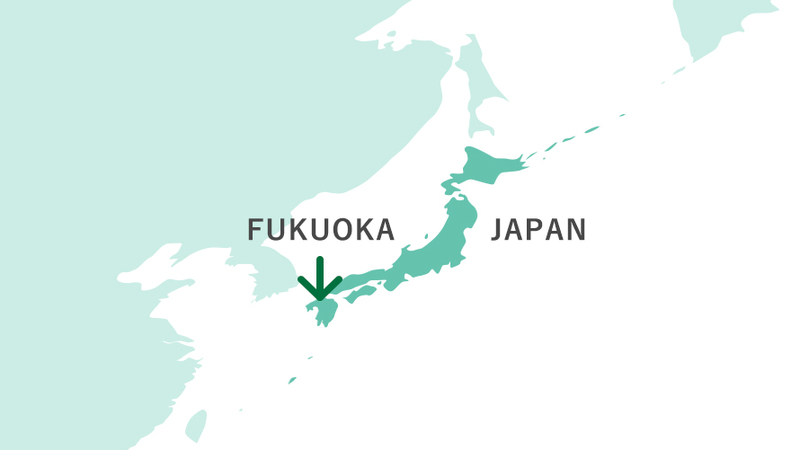 For centuries, Fukuoka has been a city open to the world at the crossroads of Asia. We believe that the large-scale facilities at ACROS will make it worthy of becoming a new center of exchange. We at ACROS Fukuoka strive to become an Asian crossroad – a center for cultural exchange crossing over the seas and connecting with the countries of Asia.